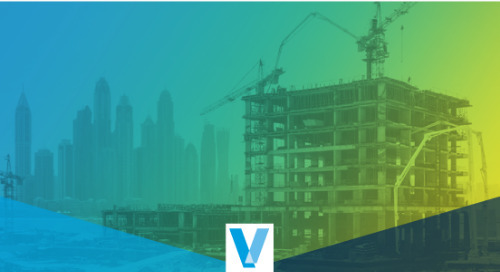 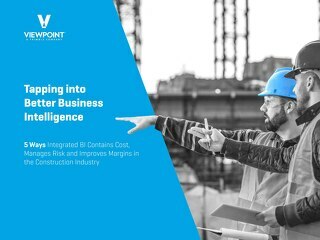 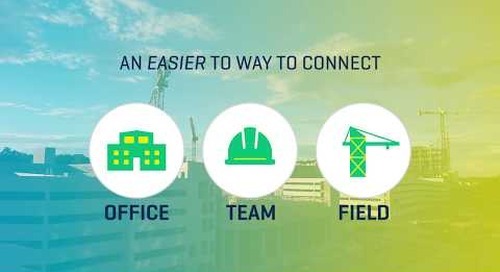 ViewpointOne combines the industry’s best construction enterprise resource planning (ERP) offerings with our Team and Field products, giving you a robust system that is all in the cloud. 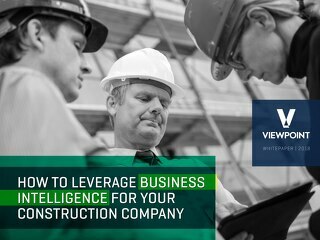 When you choose a construction software provider, it's important that you can trust them to support your business now and in the future. 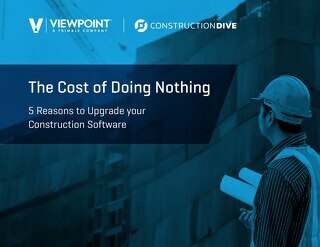 Outdated construction software could be costing your construction organization significantly. 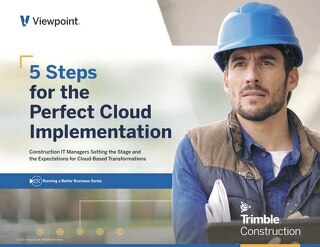 Get the eBook to read 5 ways you can save by updating your construction software. 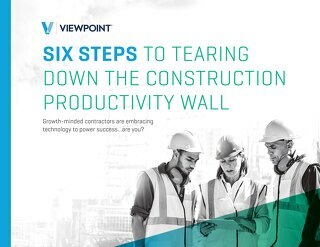 Learn how to tear down barriers to productivity in your construction organization with 6 easy steps. 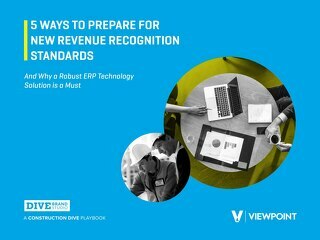 Prepare for the new revenue recognition standards with these 5 simple steps. 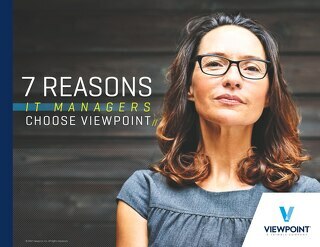 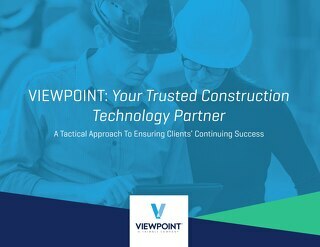 Learn about Viewpoint’s new e-book, which walks you through choosing the best construction software for your business.